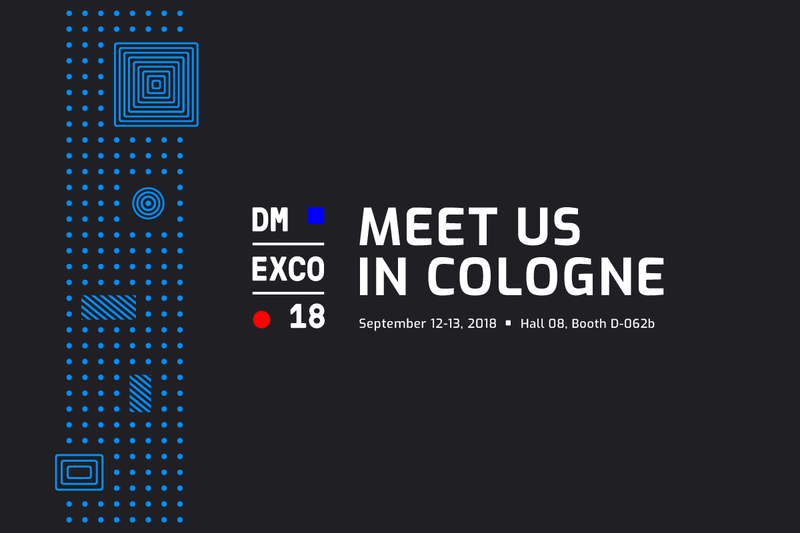 DMEXCO 2018 has, undoubtedly, been an amazing event for the digital advertising industry! 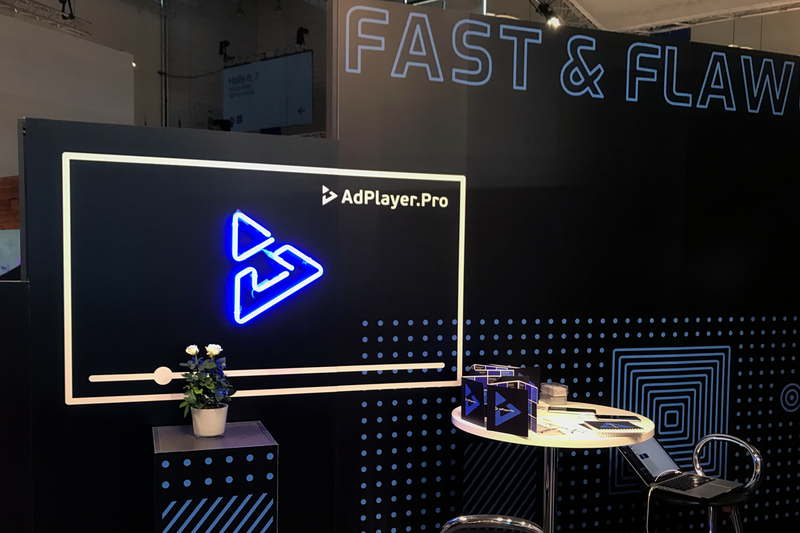 AdPlayer.Pro team will be exhibiting at #DMEXCO2018 in Cologne. Come over & meet us up at Booth D-062b in Hall 08!